Additional Info: Brand new swimming pool with flumes, jacuzzi, rapids and skils offering Aqua Jets, Water Balls and mini jet bikes. Outside the pool there are additional activities including: Go Kart Track, High Ropes, Segways, Boating Lake, Archery, Air Rifle Shooting, multiple amusement arcades, Gym, Bike & Pedal Kart Hire, Splash Zone, Woodland Activities, Soft Play Area, Multiple Outdoor Parks, Football & Basketball Pitches, Roller Disco, mini golf and a Laundrette. The park has several food\drink outlets including Starbuck, Papa Johns, Burger King, Cooks Fish & Chips in addition to three bars and a restaurant. Short breaks available, please contact for prices. Terms and conditions will be emailed with the booking form. Please email derron.blount@ntlworld.com for terms & conditions, more photos and reservation form. Your booking will be confirmed upon receipt of the booking form and deposit (or full balance if within 5 weeks). 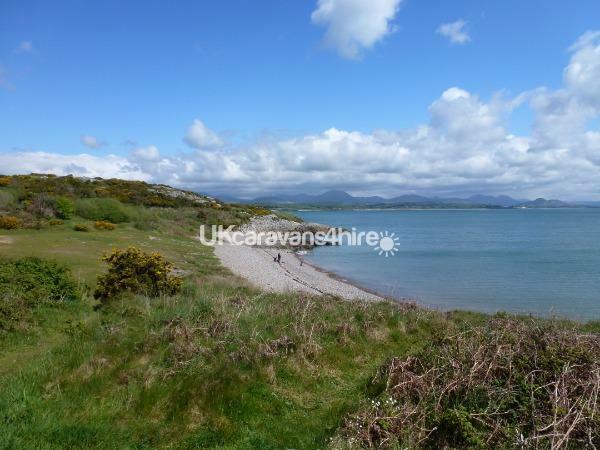 One of the most reasonably priced heated caravans for hire on Hafan y mor, which is Haven's flagship site near the town of Pwllheli. 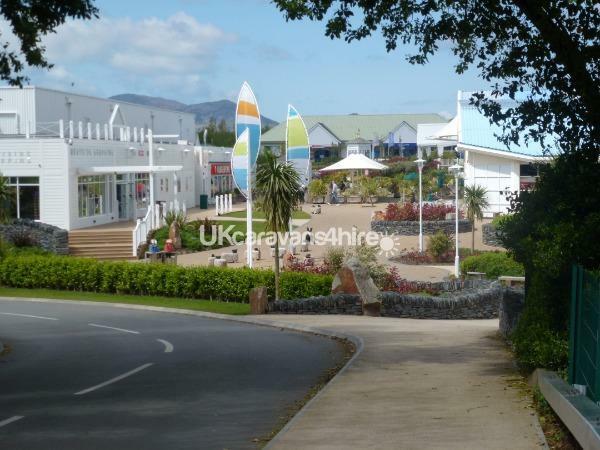 The holiday home is very close to the main facilities, less than two minute walk to swimming baths, clubhouse, take aways, mini golf, arcade and shops. Is idyllically located on a circle for children to play in safety. 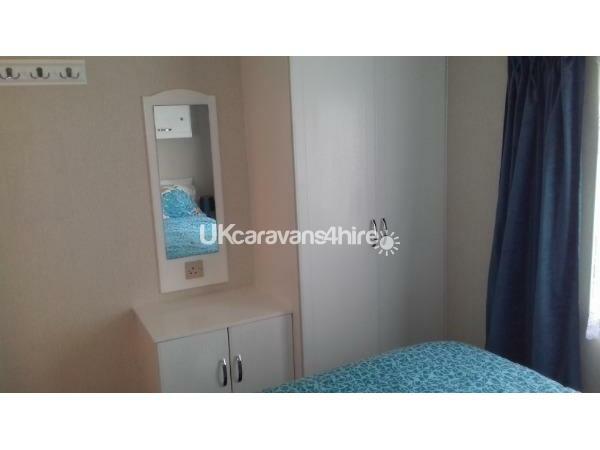 The caravan benefits from 3 bedrooms (two twin and one double), each with under bed storage, open shelves, wardrobe and mirror. One toilet, one shower. 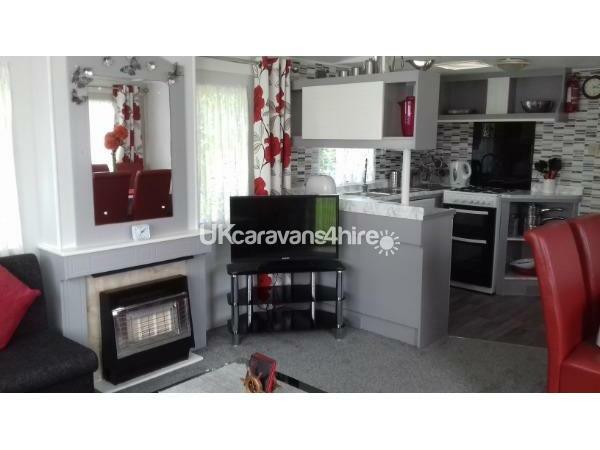 32" TV with freeview, DVD player, Gas cooker, oven & grill, Microwave & Toaster also included. Gas fire in living room and electric heaters which are transferable. Platform area outside and lovely garden on the plot. 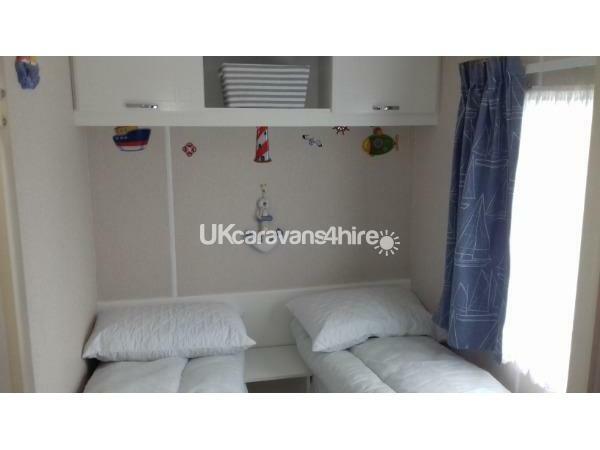 The caravan is a 2000 model but has still been completely refurbished to provide a more pleasurable holiday experience. Duvets & Pillows are provided, you will need to bring duvet and pillow covers, in addition to sheets, however, these can be hired for £25. 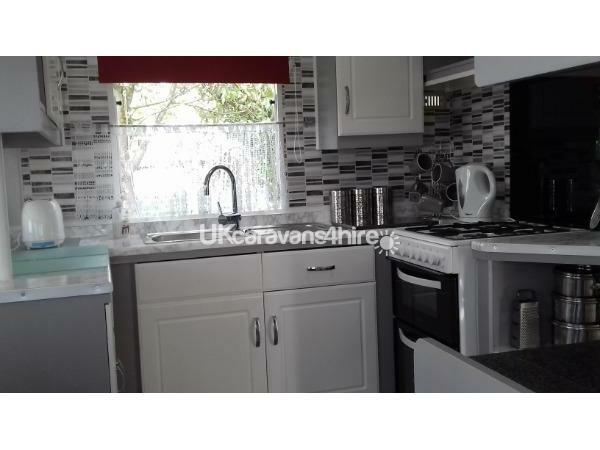 £100 Non-refundable deposit due upon booking, balance due at least five weeks prior to holiday. Holidays Mon - Fri, Fri - Mon or Fri - Fri only. Passes are not included. 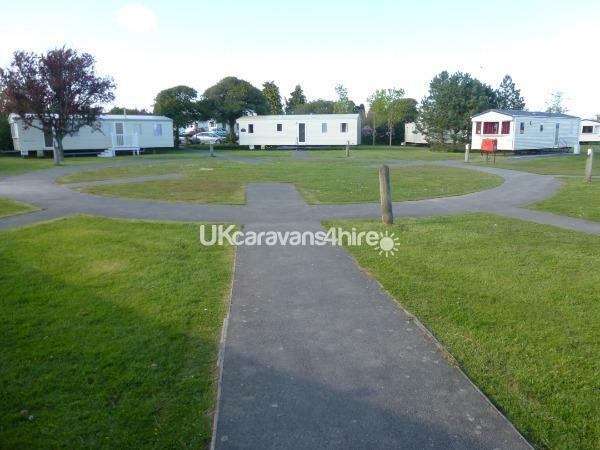 We manage three caravans on the same circle where there are six caravans, and can therefore manage parties up to eighteen people in close proximity. Additional Info: Important Information: This is strictly a non-smoking unit, including the platform as we have a family member who has serious health issues caused by stale smoke. We operate a strict occupancy policy whereby only parties up to a maximum of SIX will be accepted at any point during your holiday. We provide a lot of personal possessions within the unit to improve the quality of your stay. One movable heater and four wall mounted heaters are provided for additional heating, this is the heating system, which is as effective as central heating. Lawn chairs and BBQ are also available during your stay. Please ask for midweek and weekend prices. Would highly recommend booking. 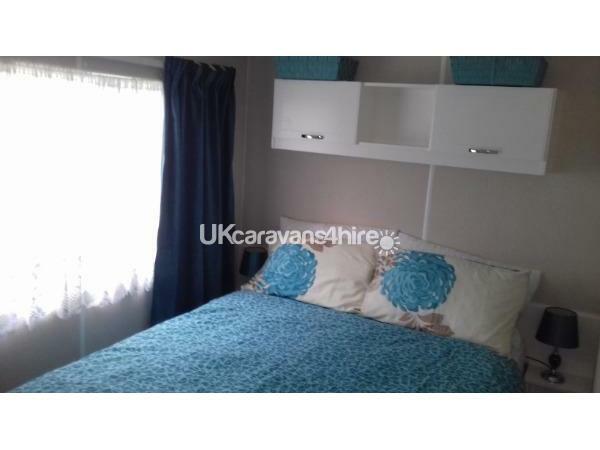 Caravan spotless and very comfortable with everything u need in it and comfy beds. Loads of wee personal touches like the flowers round it and the kids dvds made it feel more homely. We were made to feel very welcome by Jennie and Allan who look after it. Lovely people who went out of their way to make sure we had everything we need and advised us on places to visit on area. Even had put tea, coffee and juice for our daughter in van. Van in quite circle which was safe and away from cars for our 8 year old to play on her bike, only 2 mins from havan pool and amenities . Couldnt fault the van or site and Jennie and Allan were amazing and really helped make our time there special. Would highly recommend and if ever going back to Wales will be booking with them again. 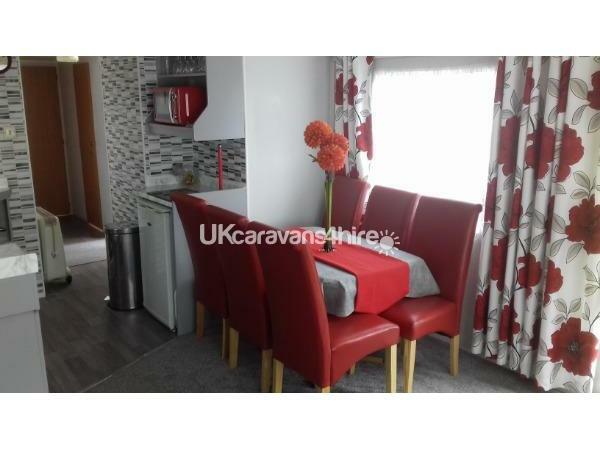 We have stayed here for our last 3 visits, we saw this caravan at the start of its refurbishment and were amazed with the end product. 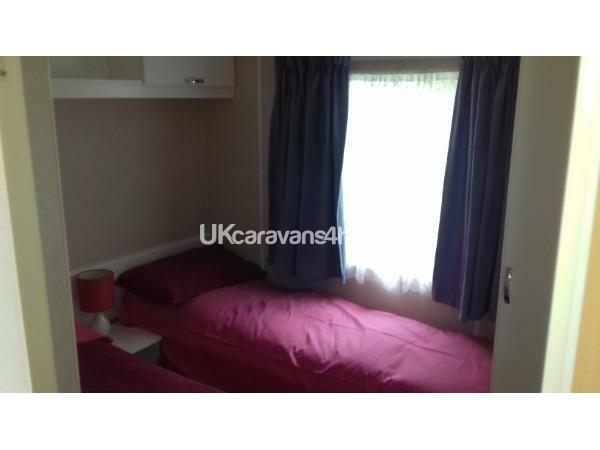 We love this site and the surrounding areas are always well presented and the vans are spotless. 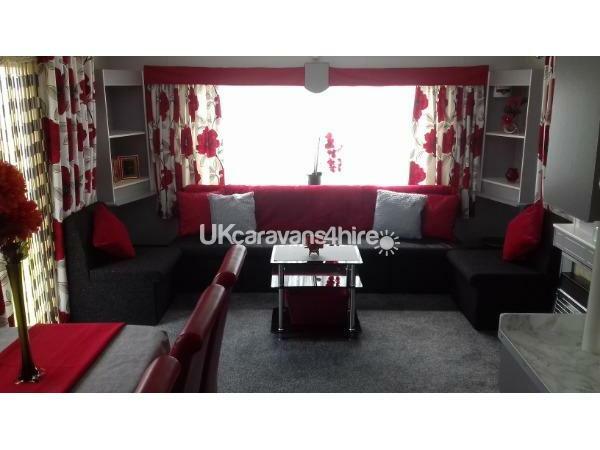 We would recommend this caravan to others as the owners do so much to make your stay extremely pleasant, nothing is too much trouble for Jennie & Alan and are on your doorstep if you need any assistance. A real home from home , and a perfect place to explore places on the lyn peninsula. To be very honest the prices you will be given must be the cheapest on the site and that's why we return and shall be doing in the future.